With over four decades in the biz we’re the UK’s fave hair beauty franchise salon group. 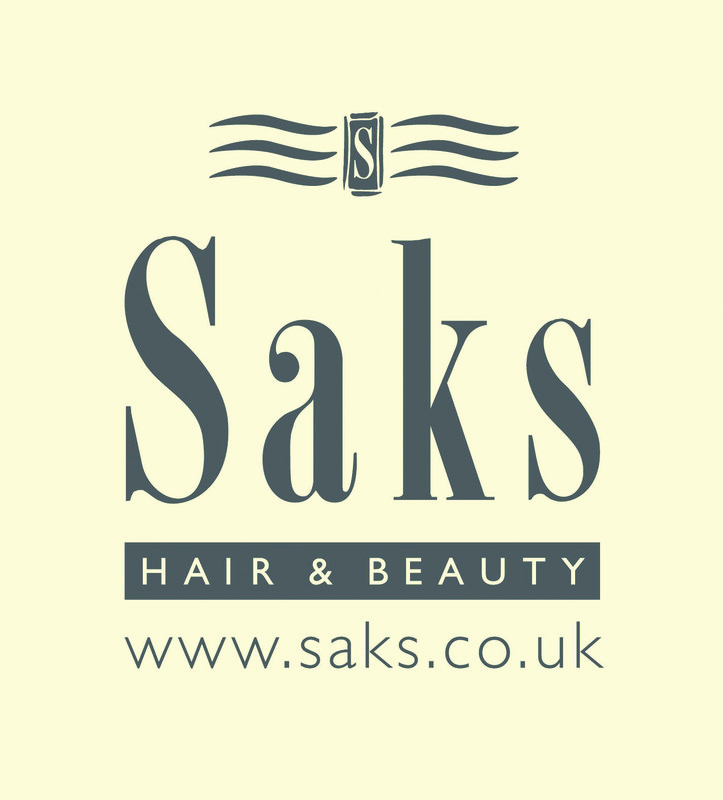 You’ll find our award-winning salons on high streets and in health clubs all around the UK. At Saks it’s ALL about you. Our hair stylists and beauty therapists are a friendly bunch; dedicated to transforming how our lovely customers look and feel, every day. Now that’s special.